UpdatePromise recently released its new Integrated Electronic Signatures feature within its Consumer Lifecycle Experience Solution. 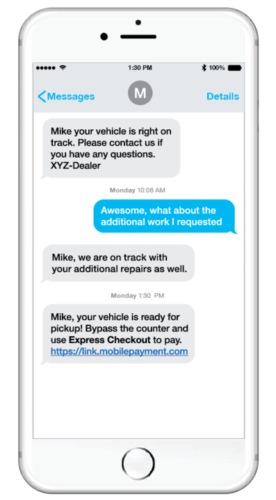 With its continued commitment to the Consumer Experience Lifecycle, this new feature adds yet another layer of efficiency for both UpdatePromise users and their customers. 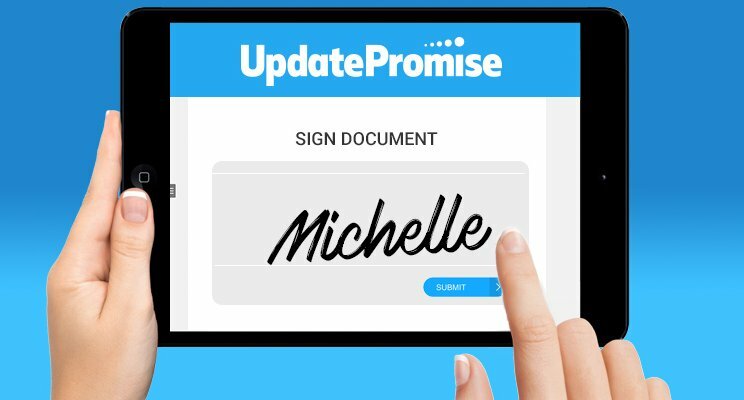 UpdatePromise’s New Integrated Electronic Signatures feature is another example of how this burgeoning company is making its clients’ lives easier.